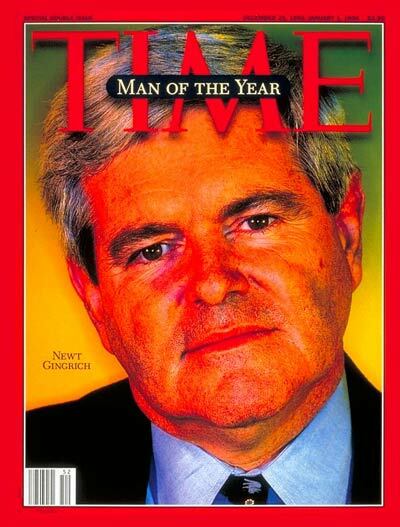 IS THE GINGRICH VISION OF A BRIGHTER FUTURE WORTH THE RISK OF A RADICALLY NEW DIRECTION IN AMERICAN GOVERNANCE? A gung-ho former soldier is charged with the worst act of home-grown terrorism in the U.S. THESE FUTURE TRIVIAL PURSUIT ANSWERS TASTED FAME IN 1995. SOME SOUGHT THE SPOTLIGHT; OTHERS DUCKED IT; BUT NONE IS LIKELY TO FEEL SO MUCH HEAT AGAIN.